The holiday season is rife with tradition. Family and friends often gather together around the dining room table to share conversation, memories and good food, making the holidays a special time of year. 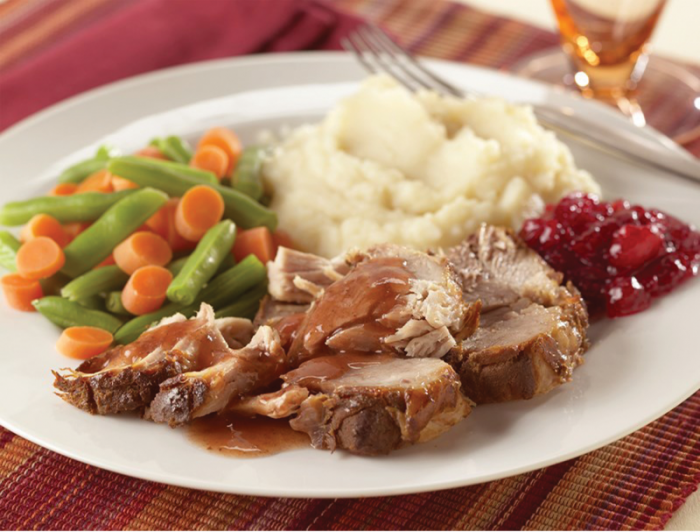 Home chefs looking to expand their culinary horizons can include this recipe for "Slow Cooker Spiced-Cranberry Pork," courtesy of The Ohio Pork Council, on their holiday menus. Pork is a versatile protein that pairs well with the tart, holiday-centric flavor of cranberries. Trim fat from pork roast, if necessary. Place roast in 4- to 6-quart slow cooker. Use wire whisk to stir together cranberry sauce and sugar in medium bowl. Stir in juice, mustard, cloves and pepper until well combined. Pour cranberry mixture over roast in slow cooker.